A little puddle in the basement shouldn’t be something to worry about, right? Wrong. 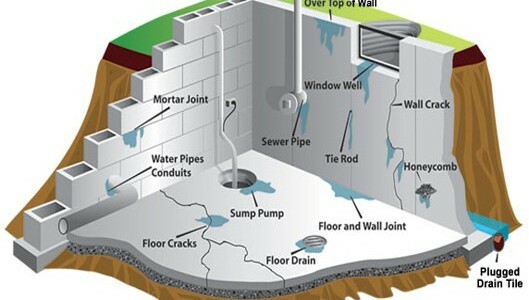 Basement leaks and moisture can lead to various health concerns in the home. If you care about the health and well-being of your household, you should invest in basement waterproofing as soon as you notice a moisture problem in your basement….